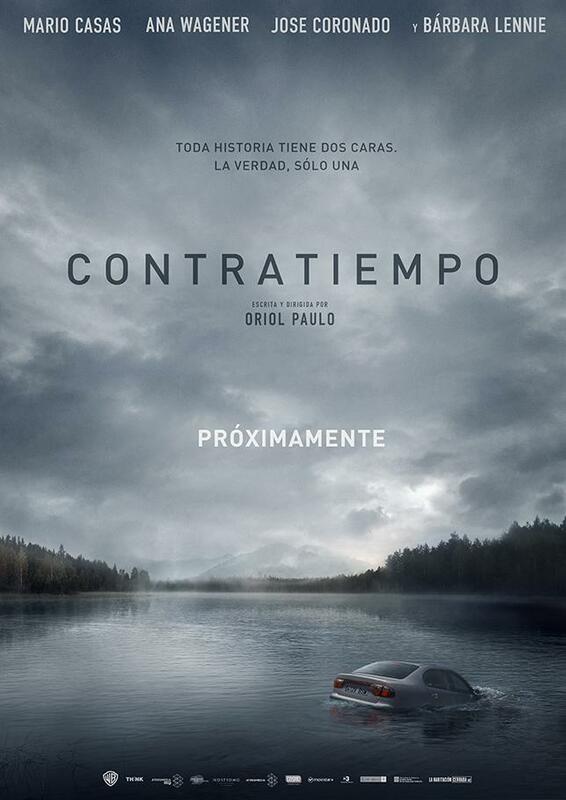 Early on in Contratiempo, murder suspect Adrián Doria (Casas) is caught out in a lie by the defence attorney, Virginia Goodman (Wagener), who has been hired to keep him out of prison. Having recounted the circumstances in which he came to be accused of the murder of his lover, Laura Vidal (Lennie), Doria is surprised to find that Virginia isn’t convinced that he’s told her the whole truth. It’s only when she shows him a newspaper article about a young man who is missing that the certainty of his story begins to waver, and the viewer begins to realise that they can’t trust anything that they’re being told. The basic premise – Doria and Laura are coerced into meeting up in a hotel room to hand over money to a blackmailer who knows about their affair, only for Laura to end up killed by an unknown assailant and all the evidence pointing to Doria – is soon expanded on to involve a car accident, a cover up, the aforementioned missing young man, grieving parents, a locked room mystery, and a race against time to get Doria’s story “straight” before he’s called before a judge in a matter of three hours. The events that have led to Laura’s death are recounted in detail as Virginia goads and cajoles Doria into remembering the details of what happened, and tries to put together a defence that will see the charges against him dismissed. She’s taken his case as a favour to his lawyer, and has a one hundred per cent success rate in keeping her clients out of jail. As the story unfolds, and with revelations coming thick and fast, director Paulo’s script keeps the viewer guessing as to the truth of Doria’s recollections and also Virginia’s assertions when she believes he’s lying to her (often she already seems to know more about the case than Doria has revealed). Paulo has assembled a tale that continually keeps shifting, as each retelling of events adds further layers of uncertainty and mystery to proceedings, and Doria’s guilt – did he kill Laura or was she really the victim of someone who was able to escape from their locked hotel room? – becomes clearer and then more obscure and then clearer again as the truth changes from scene to scene. Paulo is able to do all this thanks to his tightly constructed script, which packs in so many twists and turns and narrative sleights of hand that the viewer is in danger of missing the most important moments of all, the ones where Doria’s story trembles on the precipice of exposure, but pulls back just in time while also revealing elements of the wider truth that will ultimately be revealed in the final fifteen minutes. It’s an impressive juggling act, one that stumbles only occasionally as Paulo weaves tangled thread after tangled thread in his efforts to bamboozle the viewer and keep things up in the air. Along the way he maintains an enviable level of tension, but it’s not just through the convoluted script, but also thanks to the performances. As the morally compromised Doria, Casas plays it deadly straight throughout, protesting Doria’s innocence of Laura’s murder with a great deal of conviction while also providing enough doubt for the viewer to be questioning both his motives and his innocence. Casas brings a much needed sincerity to the role, and proves more than capable of investing Doria with a degree of wounded pride in conjunction with a surprising vulnerability when the script requires it. 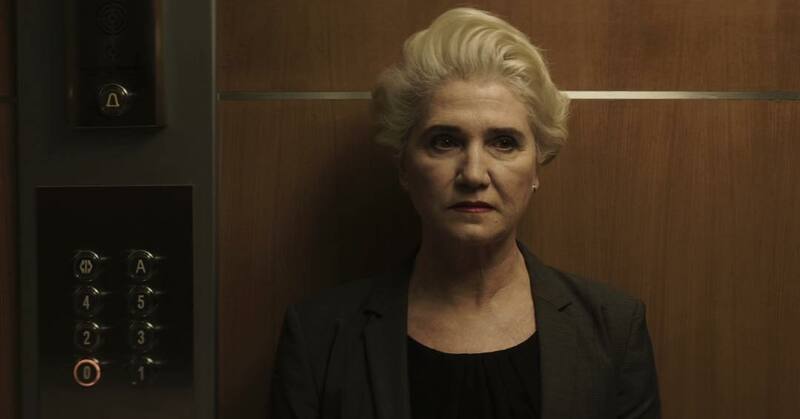 He’s matched by a fierce, uncompromising performance by Wagener as the defence attorney whose zero tolerance for ambiguity or avoidance (“Your testimony has holes, and I need details”) drives the narrative forward as she pursues the truth no matter what it means for her client. Between them, the two actors play an exacting game of cat-and-mouse that sees them engage in the kind of verbal sparring that keeps audiences engrossed and the material flowing inexorably to its one-last-twist conclusion. But even though Paulo has gone to a lot of trouble in littering his script with more red herrings than it seems possible to include, fans of this kind of mystery thriller will realise what’s going on pretty much right from the start. However, this awareness doesn’t detract from the consistently clever and successful attempts to wrongfoot the viewer in terms of why things happen as they do, and who is responsible for it all. Paulo examines much of what occurs from different perspectives and different angles, and in doing so, manages to add unexpected emotional layers to the story that help to anchor the characters’ motives and reinforce the credibility of certain scenes that might otherwise have fallen short in terms of their effectiveness. 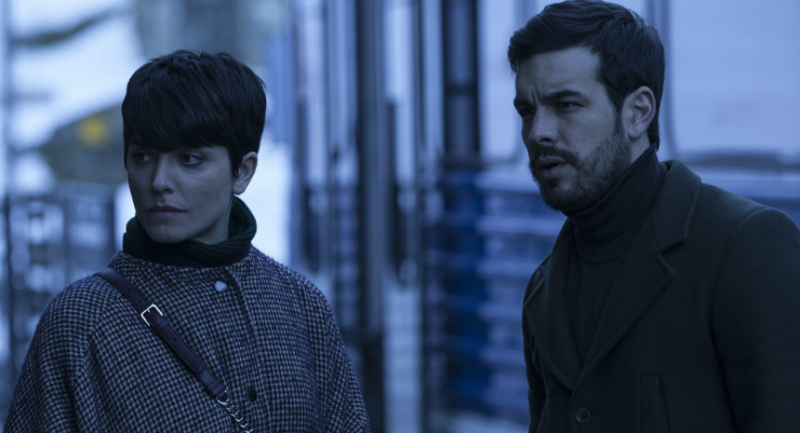 By the time all is revealed, Contratiempo has proven to be a gripping, provocative thriller that never lets up in its efforts to keep the viewer guessing, and it does so with no small amount of skill and confidence on Paulo’s part. He’s aided greatly by Xavi Giménez’s chilly, atmospheric cinematography, and Balter Gallart’s austere production design (this is a movie that eschews bright colours in favour of muted browns and dulled pastels), and these elements all join to make the movie feel appropriately suspenseful in a dour but thankfully arresting fashion. Casas and Wagener are terrific adversaries, and there’s good support from Coronado and Lennie, both of whom provide sympathetic performances as the father of the missing young man and Doria’s unlucky mistress respectively. It’s all rounded off by an unobtrusive yet effective score by Fernando Velázquez, that adds to the overall ambience and sense of subdued menace that the movie promotes throughout. Rating: 8/10 – a couple of forced narrative moments aside, Contratiempo is the kind of thriller that demands the viewer’s complete attention, and rewards that attention over and over; if there’s ever a Hollywood remake, rest assured it will not be as entertaining or as assured as this version is.